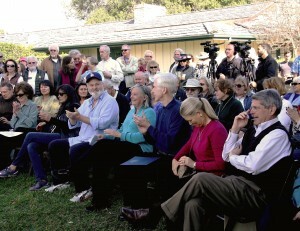 Please join us this Sunday, November 17, at 1:00 p.m. to celebrate the 10th Anniversary of the purchase of the Upper Las Virgenes Canyon Open Space Preserve (formerly Ahmanson Ranch). Speakers include: MC – Rob Reiner, former California Governor Gray Davis, Senator Fran Pavley, Los Angeles County Supervisor Zev Yaroslavsky, and Ventura County Supervisor Linda Parks. 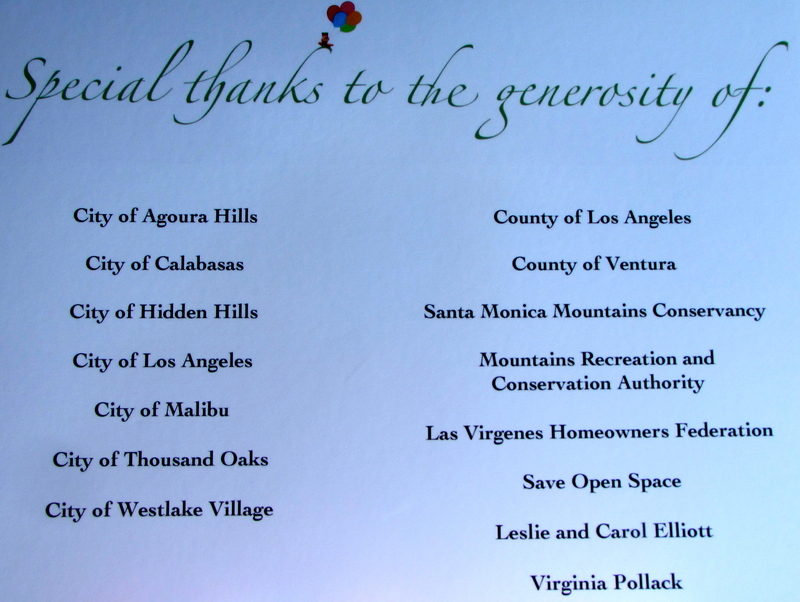 Special thanks to the generosity of the counties of Los Angeles and Ventura, and the cities of Agoura Hills, Calabasas, Hidden Hills, Los Angeles, Malibu, Thousand Oaks and Westlake Village. Click on the link below for invitation details and directions! Hope to see you there ….